On April 14, 2016, Republican and Democratic representatives introduced House Bill 523, which would establish a Medical Marijuana Control Commission. The purpose of the Commission will be to regulate state medical marijuana through a Medical Marijuana Control Program and to adopt rules governing the operation of the Program. The Bill also specifies the General Assembly’s intent to enact an excise tax and to recommend that marijuana be reclassified as a schedule II controlled substance. Currently, federal law classifies marijuana as a schedule I controlled substance. Of note, the Bill does not restrict employers from taking adverse employment actions against employees who use medical marijuana and maintains the rebuttable presumption that employees under the influence of marijuana are ineligible for workers’ compensation benefits. 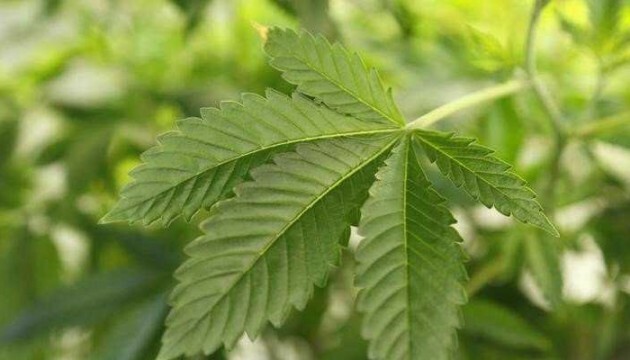 Considering there are 2 ballot measures seeking to amend the Ohio Constitution to permit the use of medical marijuana, this may prove to be an interesting year for Ohioans. Stay tuned.